Introduced to Harlequin romances by her grandmother, she went through Junior High waiting for the next visit to "Mommie's" house. There, she'd search through the inside cover corners for checkmarks, aunt's initials, and her favorite phrase: Okay for Angi. That's right, her aunts and grandmother censored which stories she could borrow. Reading gave her a love for the Harlequin name and story. She still has a lot of her grandmother’s books. 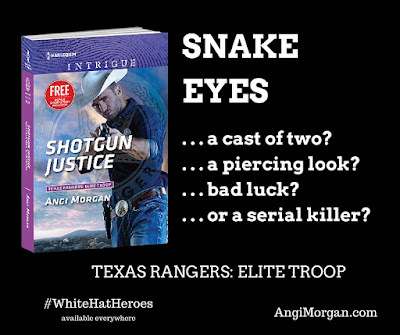 Angi keeps reading and thinking romance, falling in love with the “Happily Ever After” for each hero and heroine. 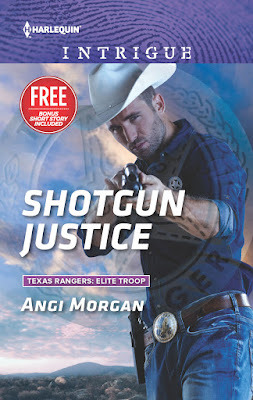 An 11th generation Texan, Angi utilizes her strong heritage to create passionate characters willing to risk everything. She writes Intrigues where honor and danger collide with love. When the house is quiet, she plots ways to engage her readers with complex story lines, throwing her hero and heroine into situations they’ll never overcome...until they find the one person they can love. 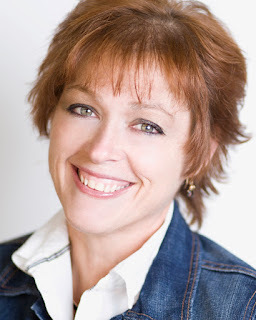 Angi had several jobs before taking the opportunity to stay home with her children and develop the writing she always wanted. Volunteer work led to a houseful of visiting kids and a joyful but on-the-go lifestyle. With their three children out of the house, Angi concentrated on her work, finding her dream agent and editor. She and her husband live in North Texas with only the four-legged ‘kids’ to interrupt her writing. Tex, Roxie & Little Dude keep Angi and her characters company, reminding her to occasionally take time off to play. 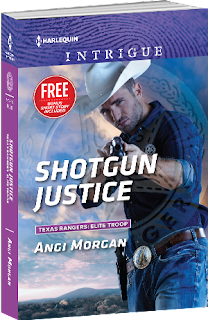 Thanks bunches for featuring SHOTGUN JUSTICE.